The board members of 911 Wellness Foundation extend our profound gratitude to the nation’s emergency telecommunicators for their extraordinary service as our country’s First first responders. Last year during this week celebrating dispatchers , I was asked to speak in South Carolina at the Charleston County Consolidated 911 Center. This year National Telecommunicator’s week brought me to the Saginaw County 911 Communications Authority. The city of Saginaw, Michigan was rated as the #1 most crime-ridden community in the nation from 2002 through 2010, per capita. Let’s just say that these 911 professionals have their work cut out for them! And they are up to the task. As their leaders told me, if any group of emergency telecommunicators should be provided with training in management of traumatic stress, it is their people! 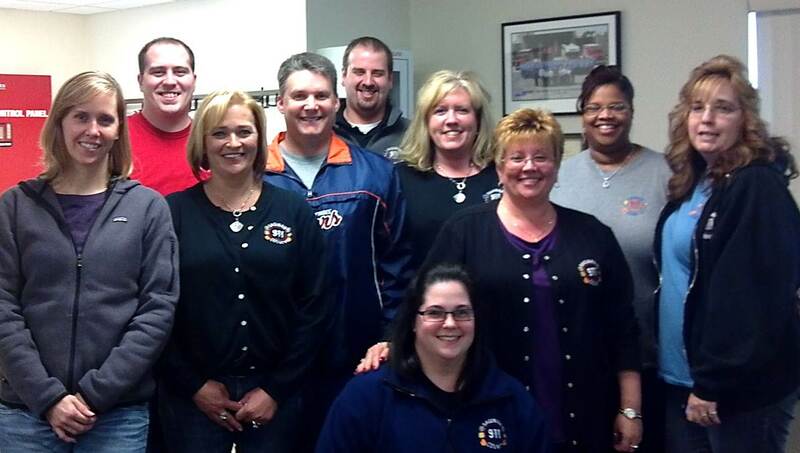 These 911 dispatchers field over 1,000 calls daily. And as you can imagine, they experience more calls involving shootings, stabbings, suicides, homicides, domestic violence and tragic death within one month than occur in many communities within a year. As I sat in their 911 center watching them in action this Wednesday I was humbled and struck with the fresh realization once again that the psychological demands of their work are phenomenal. Just the day before, within one 4 minute stretch, as my students joined me in the classroom to practice stress reduction techniques to buffer them from the impacts of such traumatic exposures, their coworkers received and managed two separate calls involving violent deaths. The screaming of hysterical citizens and the labored breathing of officers in pursuit and at risk all flow into the headset of these telecommunicators who feel enormous responsibility to calm and assist all those involved. Can you imagine being the dispatcher sitting at that console? Yet, even as other 911 centers handle a less frequent flow of such emotion-packed violence under the headset, their telecommunicators answer “911” never knowing when that next unforgettable call will come. And it will. It is so natural that we as citizens take their 24/7 availability for granted. 911 Emergency response is a luxurious, always available resource we simply touch our phones to activate. But at what expense to the quality of their personal lives do these dispatchers serve us? This question is at the heart of The Foundation’s mission to foster the health of every 911 professional through research, education, policy, and treatment. As National Public Safety Telecommunicators Week winds down, let us as citizens and fellow 911 stakeholders all vow to make it the beginning of a more conscious gratitude for our 911 professionals. For every call managed well much credit is due–to the frontline dispatcher who answers your call, to their floor supervisors who back them and carry the burden of assuring that you receive the best possible response in your worst moment of life, and to their 911 center leaders who are in constant movement managing personnel, scheduling, budgets and untangling government bureaucracy and the complex web of evolving technologies that enable 911 to serve us with such remarkable efficiency. 911 dispatchers perform tasks that most of us could not endure emotionally; they are an exceptional group of professionals with very uncommon sense and abilities who are extremely hard to replace. So, most of our 911 centers are running low on staff, which places even more stress on these professionals who must frequently work mandatory overtime–and that means less time to recoup and to be with family. They could well use a bit of our thanks and encouragement to keep on keeping on! So, the 911 Wellness Foundation urges you to google your local city or county 911 to find the address of your 911 center and send their staff a note of appreciation. And when your note arrives after National Telecommunicators Week, all the better– because as you can imagine, these invisible first responders typically feel forgotten and unappreciated the other 51 weeks of the year. I consider it an incomparable privilege to serve these 911 professionals as a trainer and as Chairman of the 911 Wellness Foundation. Thank you, 911 family for your incredible caring service to our nation! And to all 911 stakeholders who join us in honoring them, thank you for caring. Please consider leaving a response to this post to support our cause! 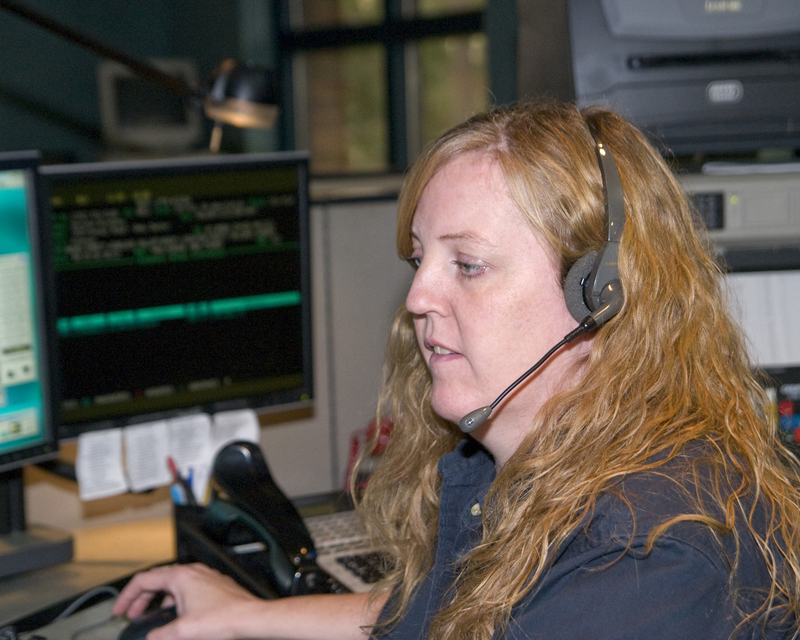 What an incredible job our 911 Professionals do … each and every day. Thanks for all the support to us 911 professionals. It’s not often we see someone with the passion and energy you have for the men and women in the field. Thanks so much. Your comments are truly encouraging, and the best news is that the members of the board (see About Us tab) share a solid commitment to seeing the Foundation’s mission become reality. Keep taking good care of yourself! And come back to visit/comment often! Telecommunicators continue to be the lifeline to our community and to our field emergency responders in this profession. Be proud of the work you do every day. YOU do make a difference. The lifeline indeed. The difference our telecommunicators make is enormous and for each of us, we know of at least one loved one for whom they have made that difference! Thanks for you part on the Foundation Board. Onward and upward! Thank you for validating all that dispatchers do and endure! Ive taken a couple of your classes and throughly enjoyed them. Each class gave me much needed insight and the “feel good” feeling, that what I do makes a difference. Telecommunicators are amazing people! They take on so much responsibility and try to truly help the people who call for help. I am very glad that the 911 Wellness Foundation has recognized their hard work and role in the criminal justice system. Keep up the good work telecomunicators!!! After learning more about the importance of a 911 telecommunicator, I think what your guys do is just simply amazing!!! You are the lifeline to every community. Thank you, Crystal. Your support will mean much as we continue forward as a Foundation to advance this cause.Stay with us!